Event will use photography and film to tell the stories of the city’s African Caribbean community in tackling racism, The Voice Online reports. A NEW exhibition in Liverpool will document the experiences of racism by the city’s black population. 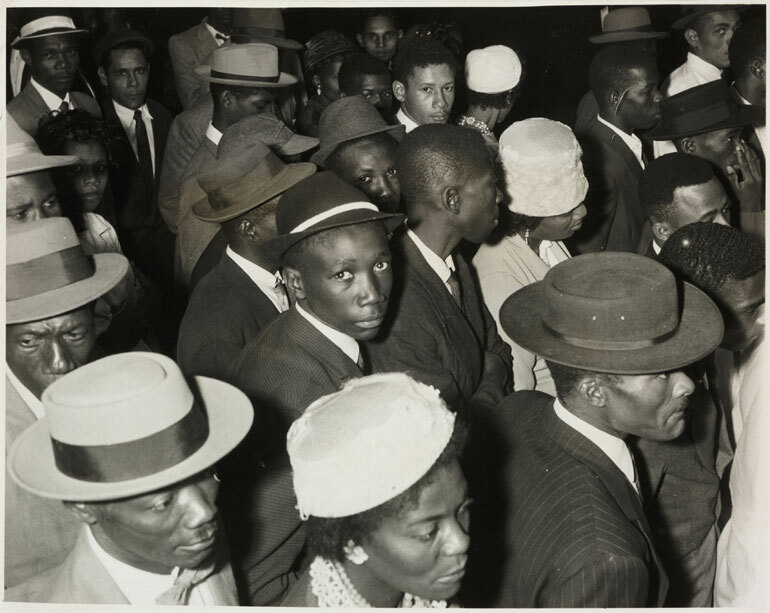 The exhibition, called Continuing the Journey, will share the stories of African and Caribbean residents through a collection of oral histories, photography and film. Photographers from Liverpool-based Stray Cat Media partnered with prominent local black figures as well as ordinary citizens from a variety of backgrounds and ages to capture the images and experiences that will feature in the exhibition. The display will be on show at the International Slavery Museum from October 3, and photos of participants will feature alongside quotes that outline their experiences. Cheryl Magowan, project manager at Stray Cat Media, said most participants shared similar experiences of prejudice on a daily basis, whether in shops, the workplace, public transport and even from families and friends. “The project aimed to help bring communities together and express themselves, in a society often in denial about the continued existence of racism” she said. Among those who took part in the exhibition was Michelle Charters, the CEO of the Kuumba Imani Millennium Centre, which is a community partner in the project. She shared her experiences growing up in Toxteth. Born to a white British woman and a seaman from Barbados, Charters recalled that her mother was stigmatised by many white women and that as a baby, she was spat at in her pram. But she is proud of Liverpool as it is today. Another participant in the project is poet Levi Tafari, 51. He has bleak memories of growing up in Toxteth, known locally as Liverpool 8, where his family had relocated from Jamaica in the 1950s. Tafari said it was tough finding work as a black young man even after training as a chef, but he eventually got his first job in catering. It was then that he began writing poetry as a response to what he saw in Toxteth. He has since found professional success as a poet and playwright, with plays staged at various Liverpool theatres and many TV appearances. Tafari said that young black people living in the city today do not experience the type of racism he endured growing up. However, he believes that racial abuse and discrimination are still a major issue. He said that last year his son – also born in Liverpool– had just got into his car after work when a woman stuck her head in the window and shouted repeatedly: “Go back to where you come from” and “n****, n****, n****” He said the woman was arrested and had to pay compensation. He also remembers an occasion when his friend’s son was out celebrating his birthday last year and flagged down a taxi, only to be told by the driver who slowed down as if to stop: “Walk, you black b*****ds.” He then sped off. According to Tafari, racism is about more than alleged “institutional racism” within organisations like the police. Subtle incidents occur every day, which suggest some of the underlying prejudices and stereotypes remain unchanged. Tafari said he would always calmly address such behaviour. Nevertheless, he claims said that no amount of intolerance would stop him from defining himself as a black British Scouser. He added that it was ludicrous for white British people to attack things for being foreign or different.